I heard on the news last night that there were over 18 million tweets about the latest hurricane to pass through the eastern seaboard. It was used so much to get information out, that some pictures that were being posted were even fake or reused from another weather event that already happened. People had a desperate need to be “the one” to post that insanely intense picture of devastation. Well, at Stow Acres, we also used twitter to get information out about the course even though our shop was without power fortunately for only 18 hours. 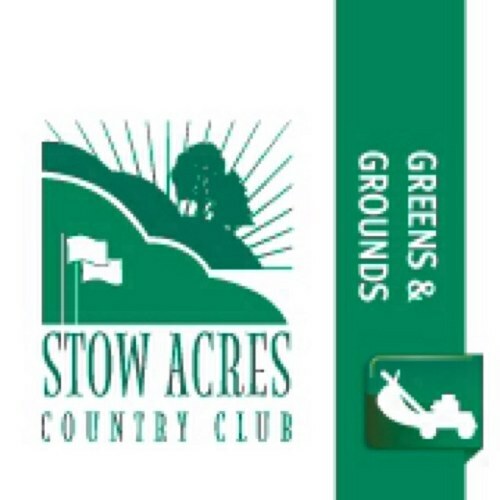 Our twitter handle, @stowacresturf, keeps the public and members informed quickly and easily about the course conditions. If you follow us, then you saw yesterday that we were closed. We received 2.6″ of rain from Sandy. We also lost 3 trees in the storm and fortunately about 90% of our leaves as well. We were VERY lucky. Both courses at Stow drain extremely well, even allowing us to mow greens and fairways on the North course today. We had 7 staff members all armed with blowing equipment and chainsaws yesterday for 9 hours diligently cleaning the North course in order. We got through hole 14 and plan to complete the North today and move over to the South course to begin the cleaning process over there. 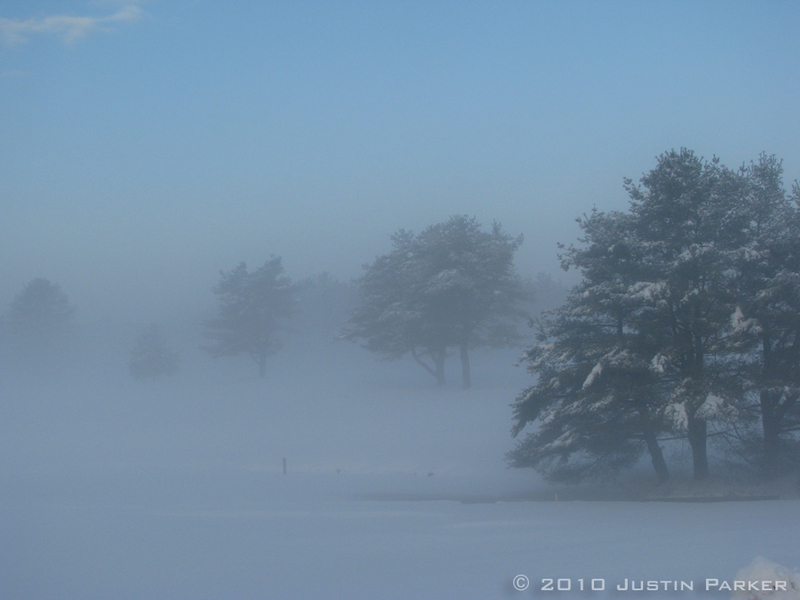 The North is open for play today and allowing carts. Please drive carefully, as we received another 0.7″ last night from the continuing out skirts of Sandy. Thanks for your understanding and cooperation during the cleanup from Hurricane Sandy. I hope everyone reading this is safe and healthy after the storm passed through. 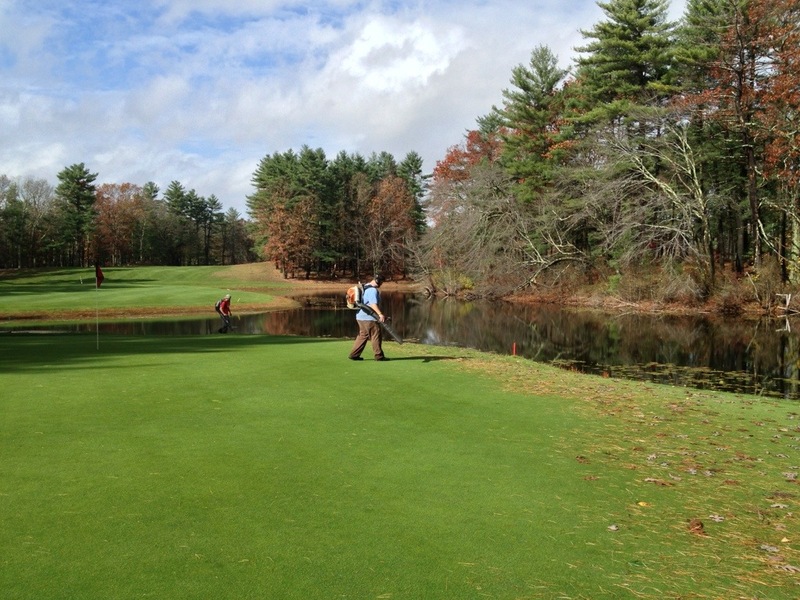 Categories: A Word from the Superintendent... | Tags: hurricane, october, Sandy, turf | Permalink.